Check our our New Management Staff , waiting to help with all your powder coating needs. 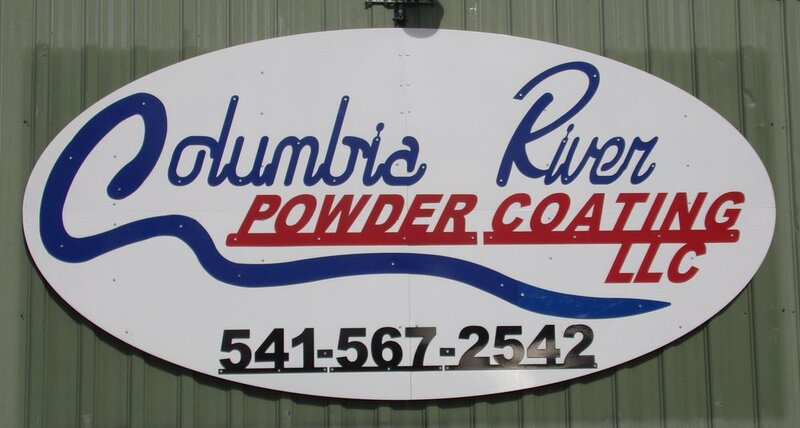 Columbia River Powder Coating is the vision of Joe Taylor and Rod Taylor of Double T Farming. Seeing a need for a powder coating business in the eastern Oregon region, they came together to form Columbia River Powder Coating. Our team is dedicated to providing our customers with the highest quality finished products at affordable prices and friendly customer services. Your "Go-To Guys" for ALL Your Powder Coating Needs!